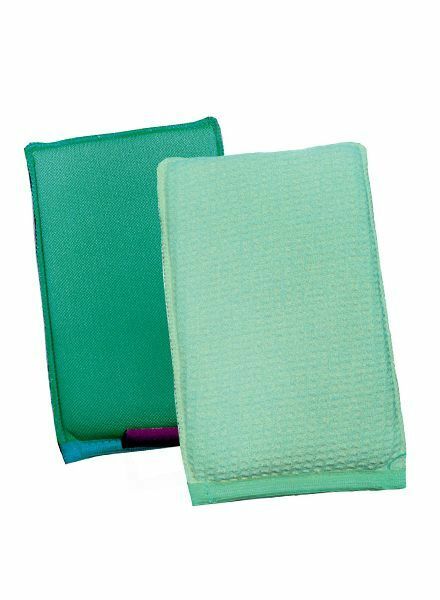 The Window Genie by E-cloth is perfect for cleaning large windows and car windows. 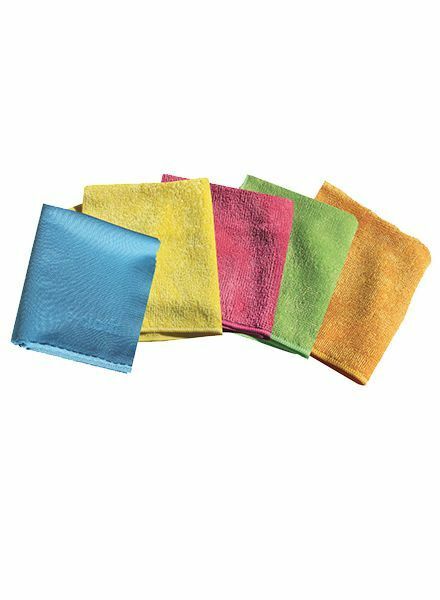 The glass and polishing cloths bring a smear, streak and lint free finish to all shiny surfaces using only water. 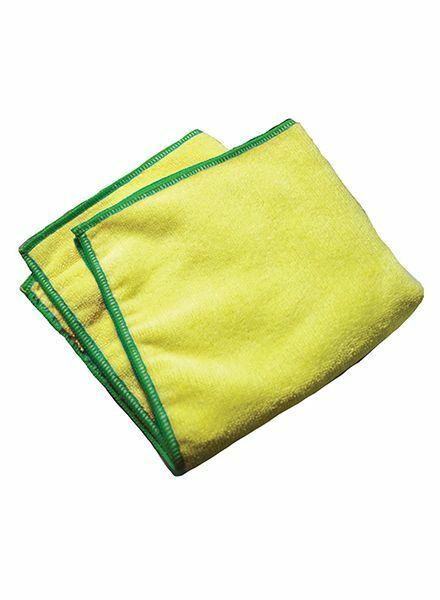 The kitchen dynamo is a chemical free way to get all your counters and kitchen surfaces sparkling. 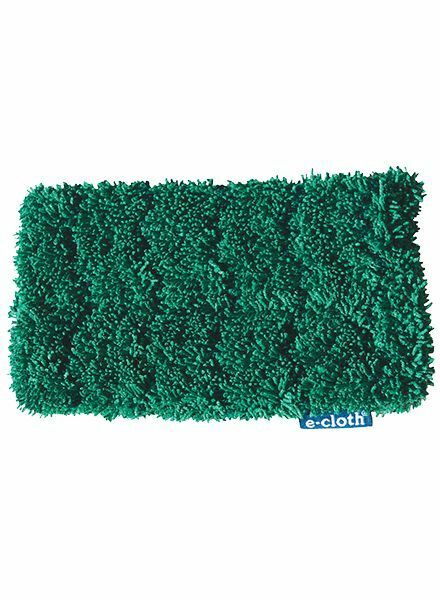 E-cloth washing up pad is a dual sided scrubber perfect for getting stuck on food off pots and pans. 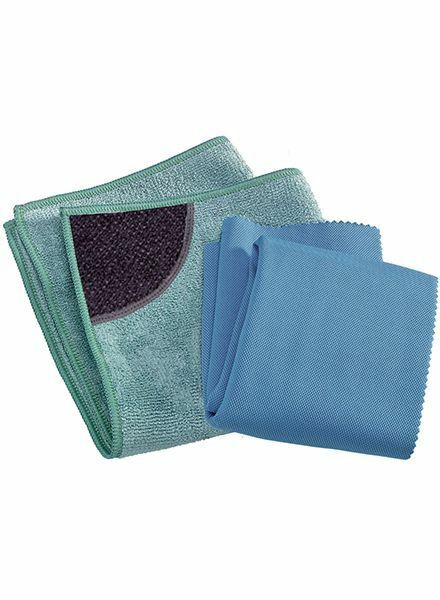 This 2-pack of cloths makes it easy to get all your hard kitchen surfaces clean without using any harsh chemicals. 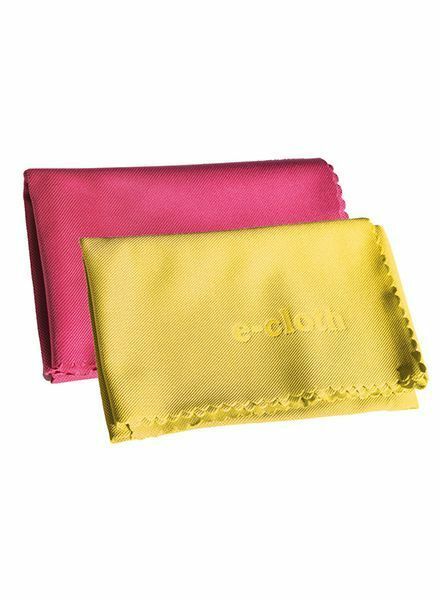 The e-cloth 5-piece starter kit includes 4 general purpose cloths and one glass and polishing cloth to get you started on chemical free cleaning. Spot cleaning your windows just got easier with the window dynamo! 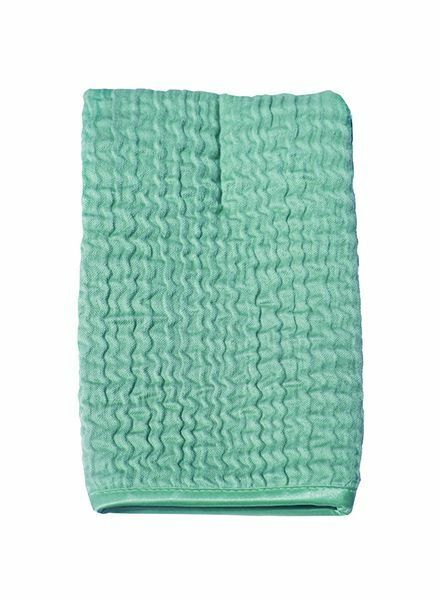 The waffle weave side removes grime while the soft side dries and polishes. 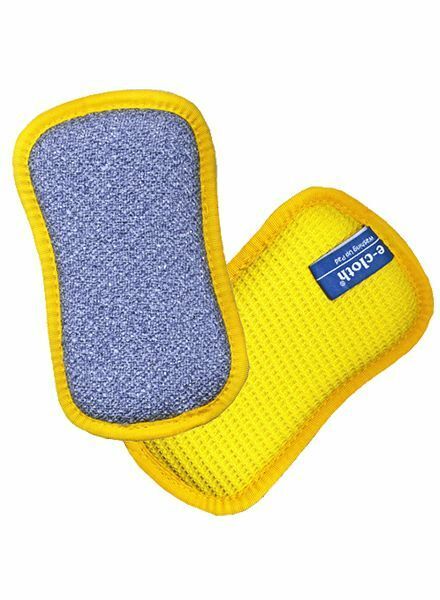 This 2-pack of cloths with scraper makes it easy to get all your hard kitchen surfaces clean without using any harsh chemicals. 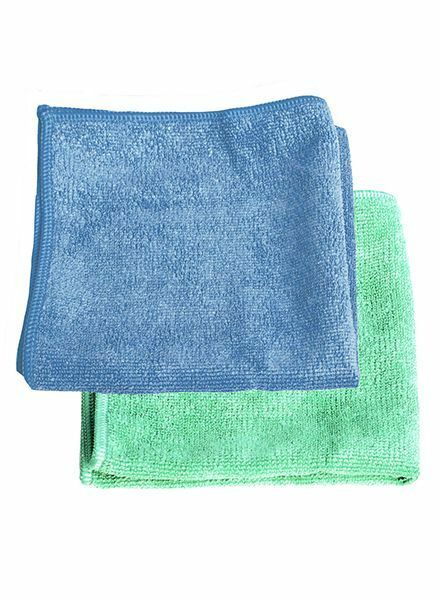 Use these general purpose cloths and water to remove dirt and grime from all hard surfaces in a chemical free manner. 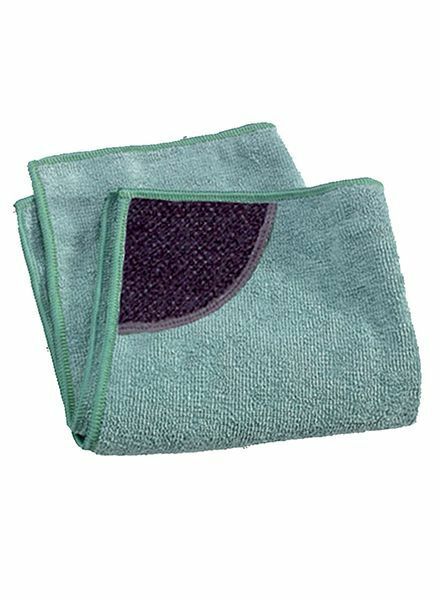 E-cloth high performance dusting and cleaning cloth is a great way to deep clean all furniture in your home. 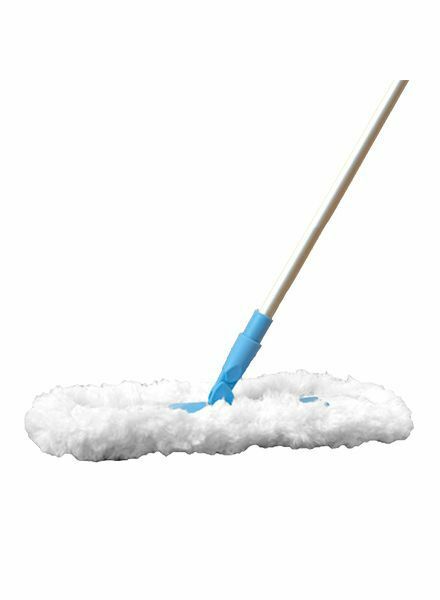 The flexi-edge floor duster cleans floors and baseboards at the same time. 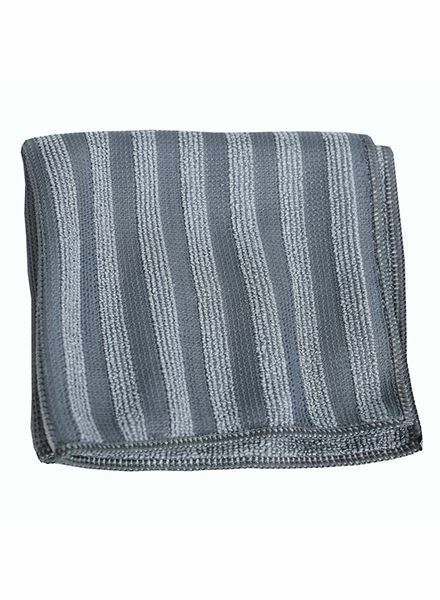 E-cloth stainless steel cloth is dual sided. One side to scrub and one to polish all stainless steel using only water.